Gore Verbinski, known for helming the global hit remake of “The Ring” is back in the horror genre in “A Cure For Wellness” where he introduces an enticing yet very unsettling spa that promises a cure for what ails man in today’s fast and highly-wired landscape. 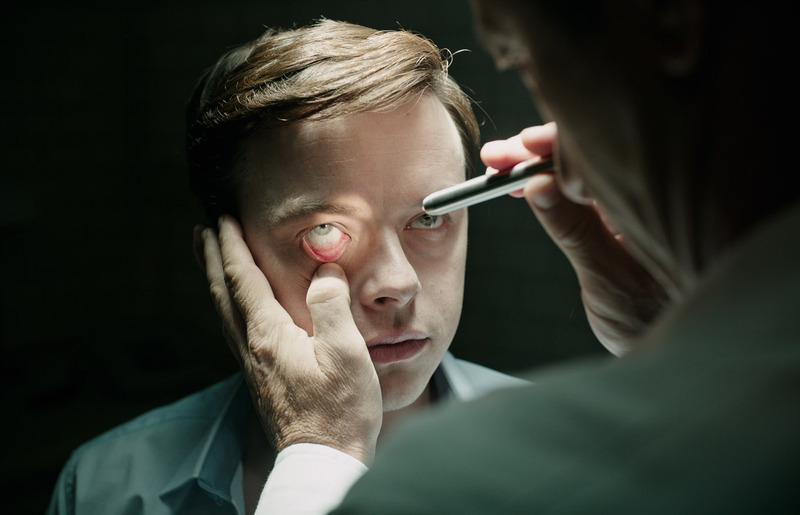 Starring Dane DeHaan, Mia Goth and Jason Isaacs, “A Cure For Wellness” drives the audience from a city abuzz with an overly competitive workforce to a remote picturesque location in the Swiss Alps where an exclusive wellness spa gives its clients the ultimate cure for their sickness. DeHaan stars as Lockhart and journeys from the city to the Swiss Alps to retrieve their company’s CEO who mysteriously abandoned his post to find the ultimate cure in the spa which he believes will finally cure him of his disease. Lockhart soon meets up with Hannah (Goth) at the spa who is an extremely naive innocent young woman. The longer he stays in the spa, the more he uncovers that the miraculous treatments are not what they seem to be. When he begins to unravel its terrifying secrets, his sanity is tested, as he finds himself diagnosed with the same curious illness that keeps all the guests longing for the cure. Goth’s Hannah, who was brought up as an unsuspecting child hasn’t questioned the sanitarium’s existence until she met Lockhart. “The script, I thought it was the most gripping story I ever read and I didn’t put the script down from start to finish. I had to read it three times before I could actually fully wrap my head around what it is the story was telling. Also, what it is that Hannah goes through in terms of her journey and her role. There’s such a transformation that happens that’s so intense and so painful at times that really blossoms and become the woman that she’s meant to be,” reveals Goth of her character in the film. 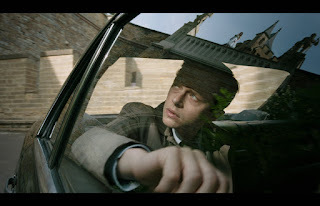 “A Cure For Wellness” opens February 15 in cinemas from 20th Century Fox to be distributed by Warner Bros.